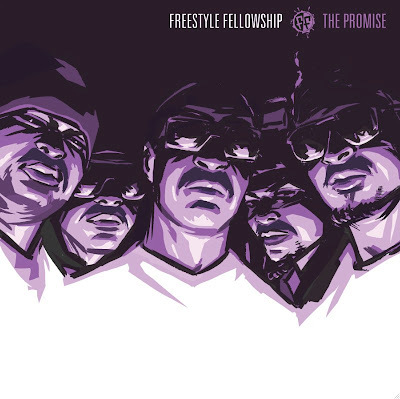 For the 1st time in over a decade the legendary Freestyle Fellowship will reunite to drop their new album. Aceyalone, Myka 9, P.E.A.C.E., Self Jupiter,and DJ Kiilu Grand come together to create The Promise. With a the release date set around October 11, I am ecstatic to have these masterminds back together again. 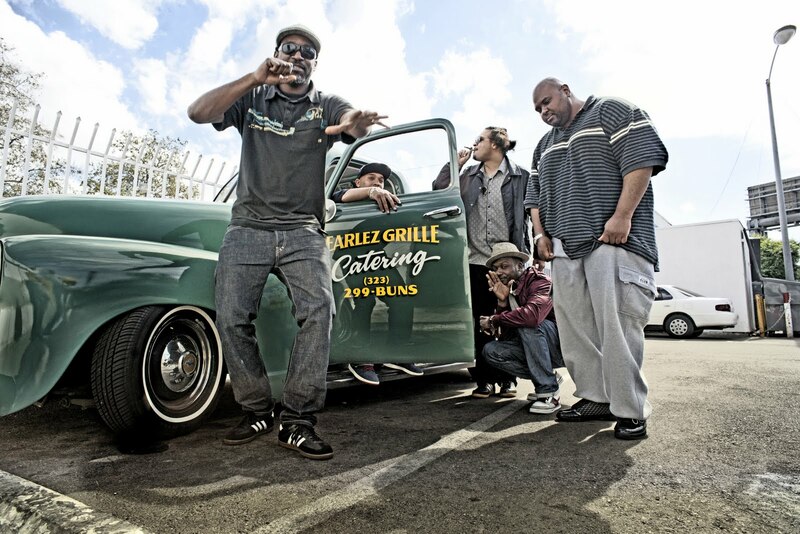 Freestyle Fellowship is what I grew up on, West Coast Underground @ its finest. 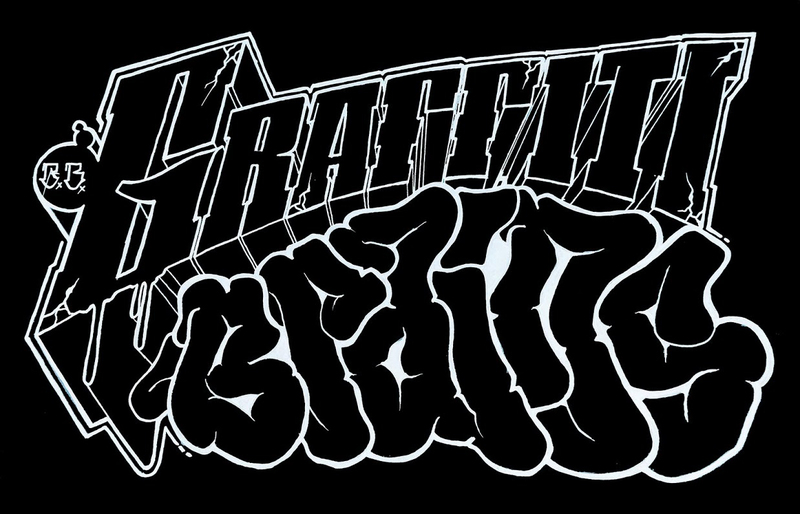 Tracks like Hot Potato are still played @ B-Boy jams around the U.S. who knows maybe even the world! Below is the first single released off the album "We Are" check it out, what do you think? To find out more check this site Decon Records.